The latest reports from Cerro Azul in the Galapagos indicate that the current eruption that started last week is over. The volcano erupted from Thursday to Sunday and produced lava flows that travelled 10 km from the vent, but little damage was reported. It is hard to tell from the report if this is the believed to represent all the activity to be expected at Cerro Azul, but more likely than not we’ll see more eruptions if this is a new stage of activity at the volcano (in spanish). 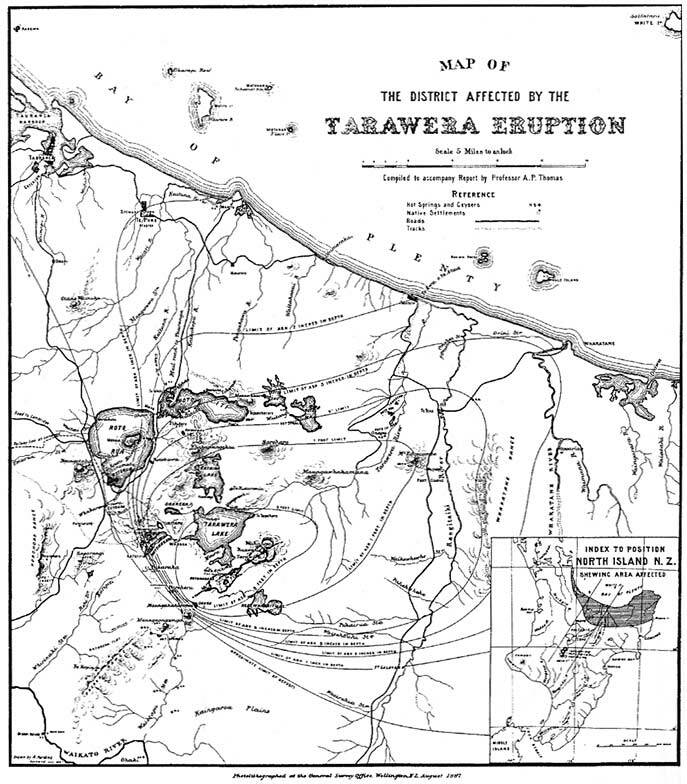 I always find it interesting how and why news of a volcanic eruption makes it into the press. Sometimes it is just to report the eruption itself, however, a lot of the time it is more to report the “human interest” side of the story, or in this case, the wildlife side of the story. Cerro Azul, one of the volcanoes in the Galapagos islands, apparently erupted on Thursday (5/29). Lavas flows on the northeast side of the volcano are threatening the Giant Galapagos Tortoises and their status (the tortoises and the lava flows) will be monitored. 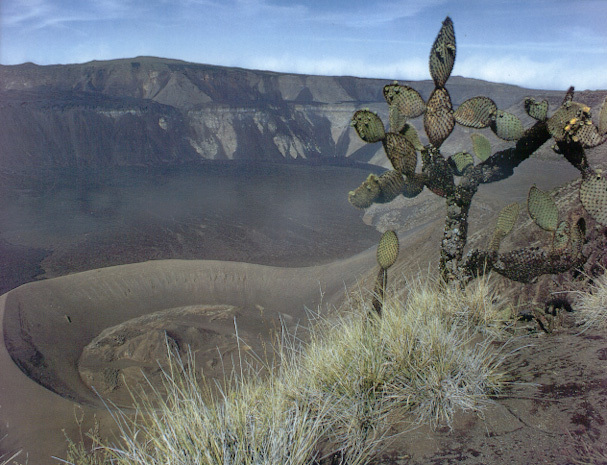 On the volcanic side of things, Cerro Azul last erupted in 1998, so it has been 10 years since the last one. The volcano is a shield volcano and makes up part of the Galapagos Islands – all volcanoes related to the Galapagos hot spot (similar to Hawai’i). 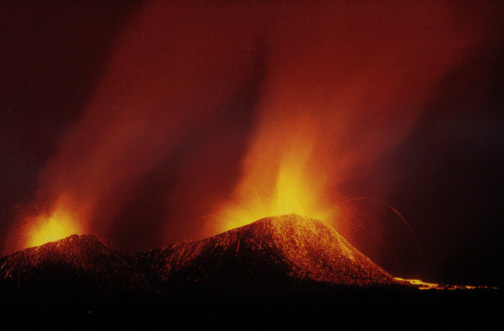 The last eruptive period produced basaltic lava flows from rift vents and from the central vent, but was relatively mild (VEI 1) in nature. Authorities did, in fact, evacuate endangered tortoises during the last eruption, so we might see the tortoises get moved again if the current eruption continues.